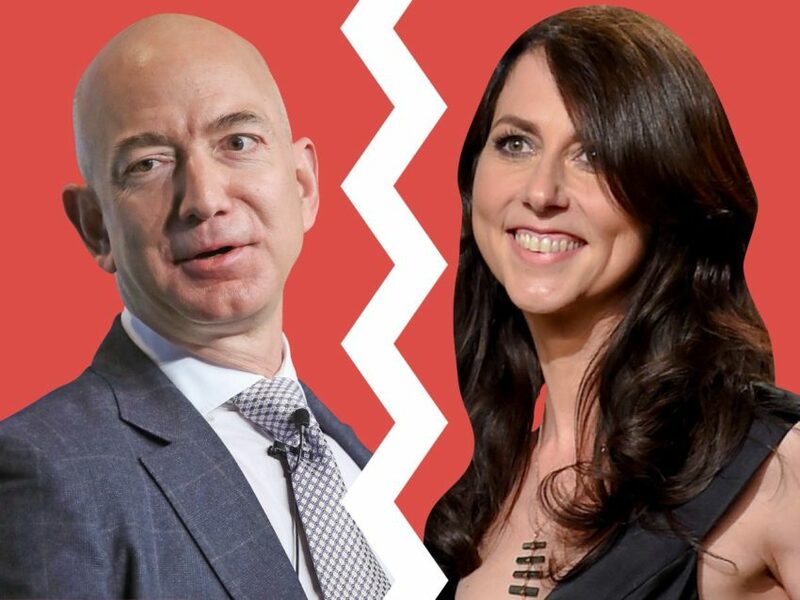 Right now, Jeff Bezos, the richest man alive as of Forbe’s 2018 list, is going through a controversial divorce where many are speculating that his wife could walk away with half of his fortune estimated at about $137 billion. The talk of the town is what this could mean for Amazon stocks and shareholders. What this means is that right now, Mackenzie Bezos could possibly be the most powerful woman in the world. Much of the world is highly dependent on the juggernaut of a company known as Amazon which has hundreds of subsidiaries in possibly every industry from groceries (remember the Whole Foods acquisition) to audiobooks. Amazon’s biggest money maker is it’s cloud services which hosts hundreds of the world’s digital resources. Countless online companies host their websites on the Amazon cloud from streaming services like Hulu and PBS to Capital One and the Cryptocurrency Exchange, Coinbase. Needless to say, this divorce is not allowed to get sloppy. Let me repeat: messiness is NOT ALLOWED. If Mackenzie should flip out emotionally and decide to take down Jeff and his empire, millions of companies, individuals and entire industries would be at risk. Therefore, if you, my jewels are seeking to marry a wealthy tycoon, just know that this is part of your lot. If you intend to enter into this world of wealth and power, you must be poised, level-headed and calculated. With great power comes great responsibility. The emotional outbursts and tantrums could literally destroy lives. That is why I recommend getting therapy and handling your emotional baggage before embarking on your social climbing journey in the article on marrymoneyplan.com about the 5 year plan to marry rich.